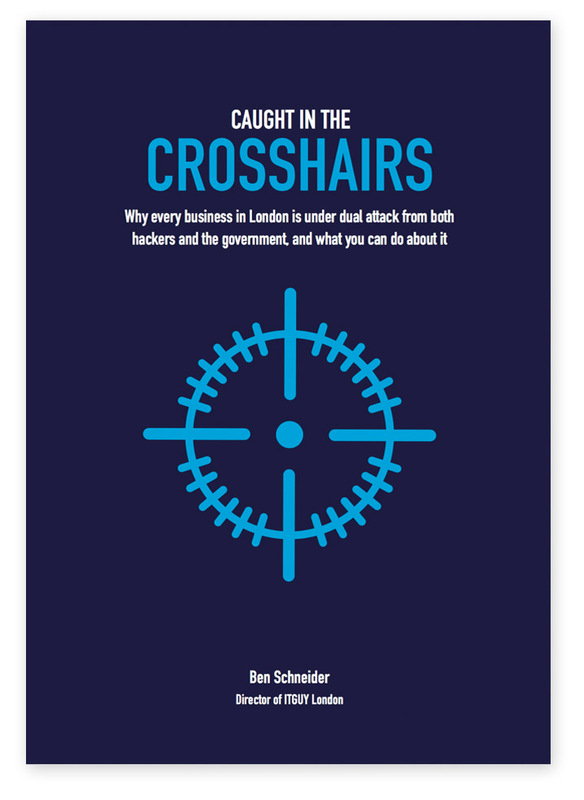 Learn why every business in London is under dual attack from both hackers and the government, and what you can do about it. Get a free copy of our Caught in the Crosshairs book today! By signing up you will also receive in your inbox our regular educational content and news updates regarding the IT industry. You will also be the first to know about goods and services that might interest you. Get in touch with our team to find out how to get the most out of your IT. Request a callback to speak directly with an IT expert from our team at a preferred time. For information regarding any of our services or products, send us your enquiry and we’ll get back to you.